It can often seem like the choice between being healthy and unhealthy is black and white. 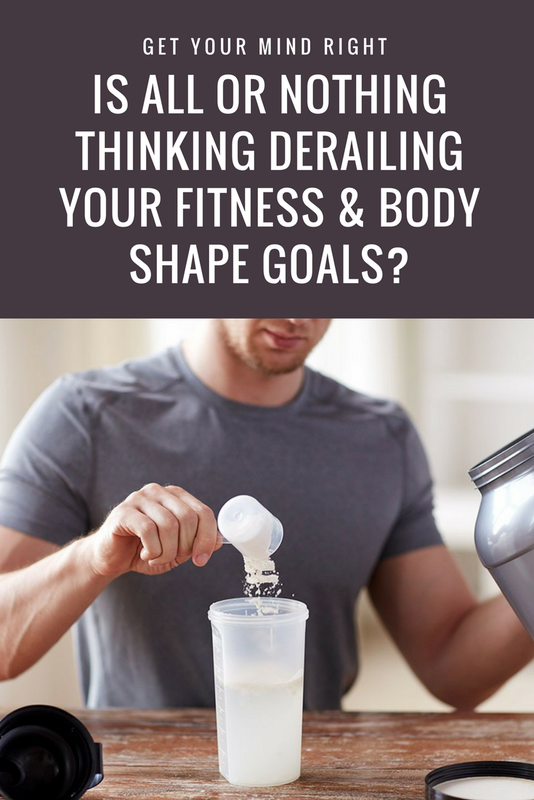 This is the hallmark of all or nothing thinking, and it just might be getting in the way of your fitness and body shape goals. Do you ever feel torn between making a good choice or a bad choice when it comes to fitness and nutrition? If you skip the gym because you're tired and sore... you feel bad. If you order the salad when you reaaaaally wanted the burger, you feel that you've been good. The trouble with this kind of thinking is that when performing "healthy" habits always means depriving yourself of something more pleasurable in life, you're bound to get stuck in a negative mental rut. This rut is a trap. It's not real... But it can seriously harm your chances of reaching your body shape and fitness goals. So... If you catch yourself thinking in terms of either or statements like this, you need to check yourself before your wreck yourself. Ya hear? 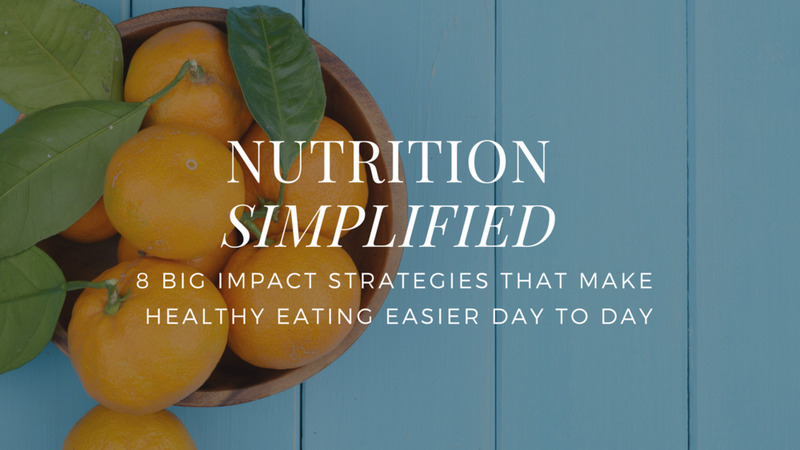 learn 14 simple and effective strategies that'll help you automate better food choices and healthier habits in your busy life. The truth is that your choices exist on a nearly infinite continuum. Here's a mental exercise to move beyond this type of harmful thinking, and to see greater possibilities and opportunities in the choices you have. 1. What is the worst choice that you could possibly make? 2. What is the absolute best choice? 4a. Would would be a slightly better choice that the one you naturally landed on? How would that rank on the continuum? 4b. What would be a slightly worse choice? Where would it land on the continuum? BONUS: Think over at least 3 (or more if you like) difficult eating situations that you've found yourself in lately, and do this exercise. Then figure out what it would have taken to move up along the continuum by one point, or two points, or three points? What would each of those scenarios look like? What would they feel? What would you need to do differently to make it easier to opt for a healthier choice next time?